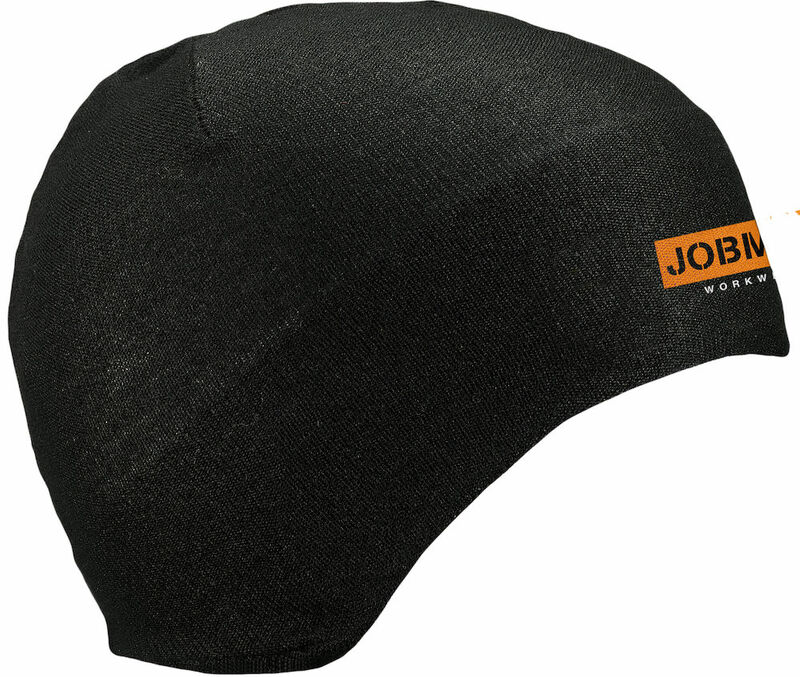 Helmet beanie with a tight fit in Coolmax® fabric that wicks away moisture. Effective moisture transport keeps you dry under the helmet. Comfortable and snug.